You are probably aware that to make any movement or action first requires a will to do so, the intention. This intention is what causes electrical impulses to be sent through the nerves and neural pathways connecting your brain to the rest of your body, to cause your muscle to move. 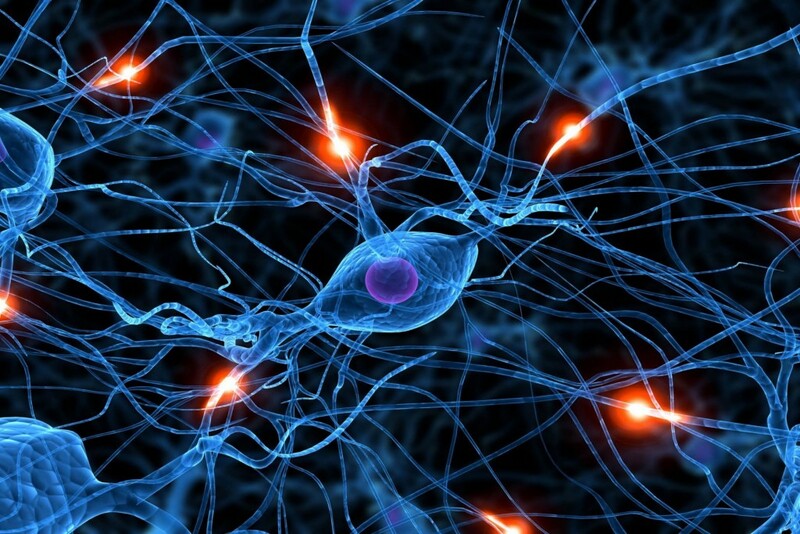 Once your neurons stop firing, so does the movement. So something as conscious as a muscle contraction when lifting a heavy object to the involuntary regulation of your heart rate and body temperature can occur only as a result of the nervous system. Now imagine if you could consciously control the intensity, duration and area of these nerve impulses, you can increase your physical strength exponentially because your neurons, the cells that transmit the electrical impulses, can continue firing meaning you could sustain a physically challenging activity almost indefinitely. In a normal person, the limiting factor to their physical strength is simply the inability to maintain that intention since the brains pain mechanism kicks as a basic survival instinct. However, if you are able to constantly override this signal, you can develop your nerves to continually and more powerfully transmit the impulses required for a muscle contraction for example as well as increasing the number of neural pathways which allow you to do a once difficult task, more easily. This doesn’t stop at the muscle layer, it can go deeper to the organ system. Strengthening specific nerves can also improve communication between your organs such that if there is any disharmony, your brain can locate and fix the problem faster. It is no wonder why most types of qigong claim to lower blood pressure, heart rate etc. Whilst we are on the topic of mind, it should go without saying that pushing your body beyond the limits of your mind is a conditioning in itself. ‘Overriding’ the pain helps create mental discipline. The benefits of this are self-explanatory but to highlight its significance further, it addresses a main cause in the western world’s latest obesity epidemic. 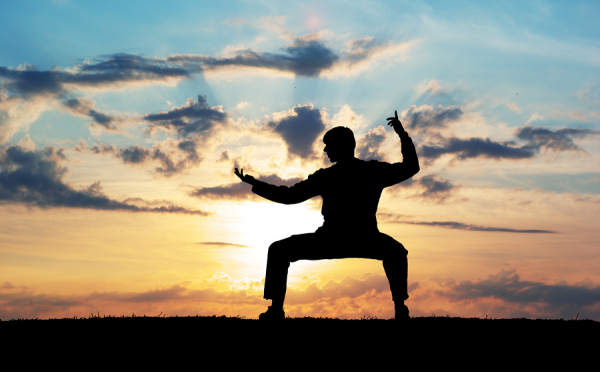 Qigong systems usually consist of breathing techniques coupled with very controlled movements or gruelling stances, both of which come with their benefits. Qigong begins by first working on your weakest muscle areas, however with diligent practise, it progressively affects deeper layers such as the fascia, tendons, ligaments and eventually the bones. Not only can it increase bone density but certain stances also stimulate bone marrow production which strengthens the immune system and ensures ample blood. All of these different types of tissue are essential in developing all-round strength, fitness and flexibility. 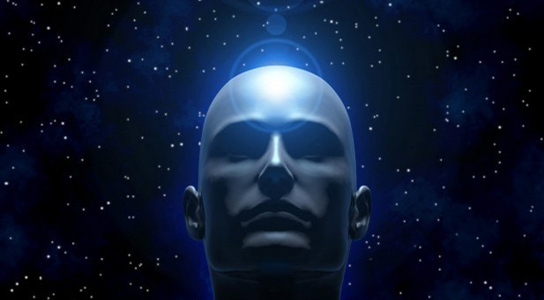 Perhaps the most difficult dimension to quantify, the energetic body can be described as looking at the body through the lens of quantum physics as we are seeing everything in its most basic form (energy). 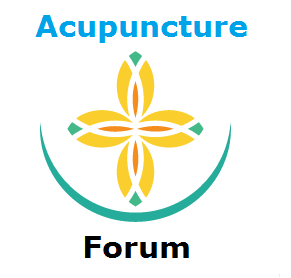 This is the aspect of the body which true acupuncturists affect since any imbalance is always present and viewable on this level. It follows that energy channels (meridians) which circulate around the body may have a weakened or blocked flow due to a certain lifestyle habits or thinking that directly affect the physical body in the form of pains or illnesses. Qigong creates stronger energy flow, removing these blockages so it eventually corrects any disharmony as its working from the source – your energy. This ancient system can be used to help patients heal as they undergo treatment or to go beyond the current perceptions of human ability. Just like with any practice, persistent efforts will give the best results. If you want more information on the most effective systems of qigong, where you can learn them or any another questions regarding it, just ask on the forum! This entry was posted in Qigong, Uncategorised and tagged benefits of qigong, chigong, qigong, qigong benefits on 9th May 2015 by sultan.